The zine’s in all black-and-white, so it can’t showcase these dudes’ talent with color, but here on the internets we don’t have that problem… Here’s a couple of random pix from their extensive flickr pages. 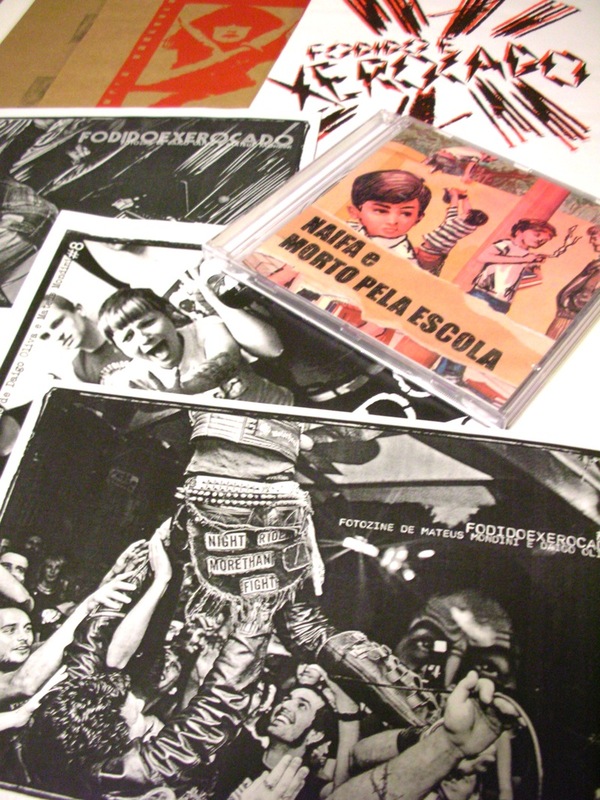 As a bonus, they sent me a split CD by Brazil’s MORTO PELA ESCOLA and Daigo’s band NAIFA. The graphics are cool and both of the bands shred! 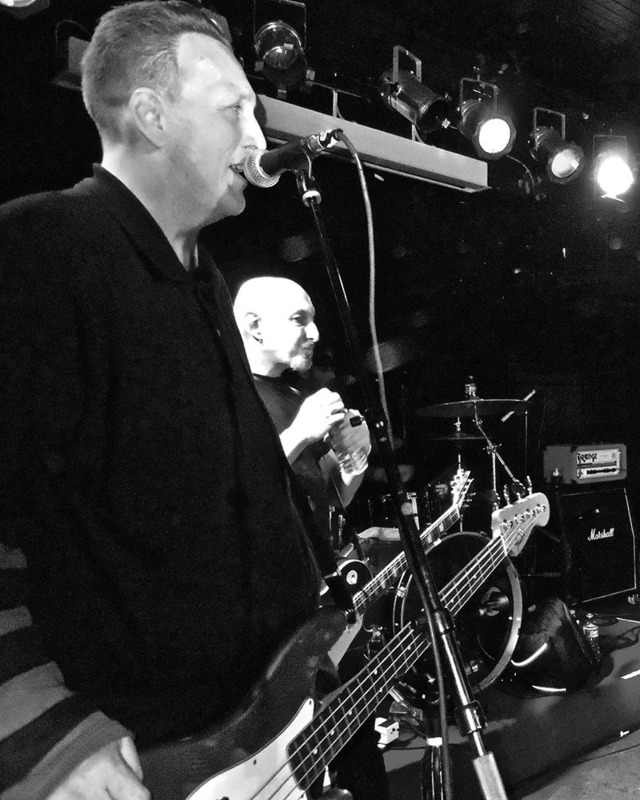 Thanks a lot guys, keep ’em comin’!